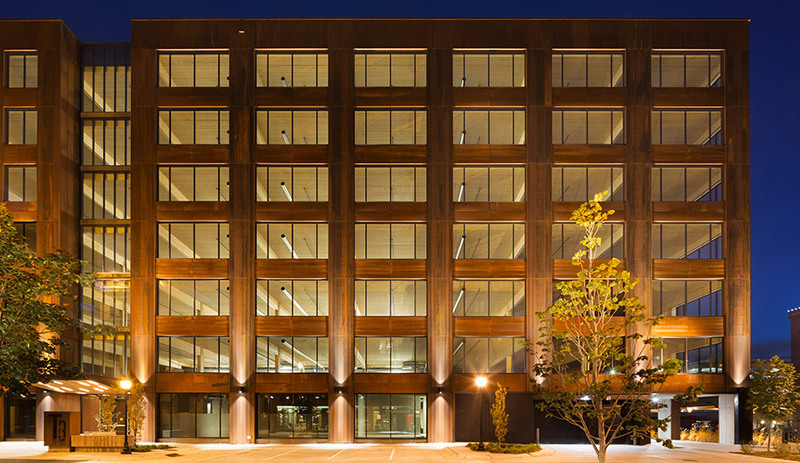 With his T3 timber building in Minneapolis, architect Michael Green has thrust the material back into the limelight as an attractive alternative to steel and concrete. Like many warehouse districts across North America, the North Loop of Minneapolis has experienced a revitalization. 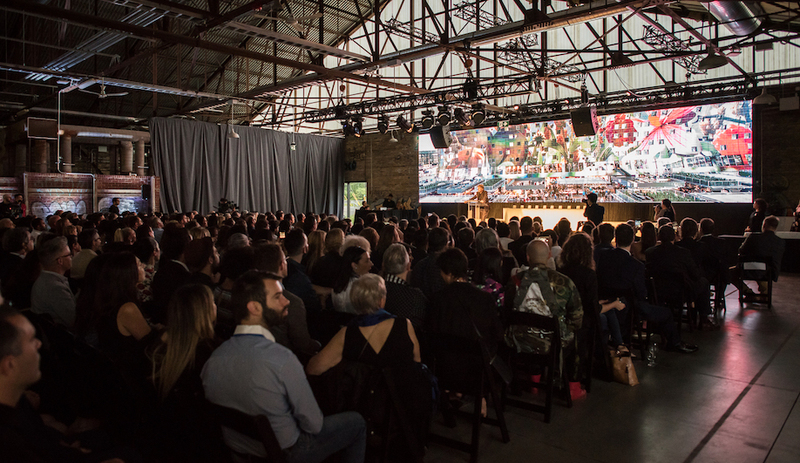 In the 1980s, the burgeoning art scene took over abandoned “Chicago Commercial Style” warehouses; more recently, stylish boutiques (Detroit’s Shinola has a storefront spot), restaurants and restored lofts have emerged. It’s a hipster’s paradise. 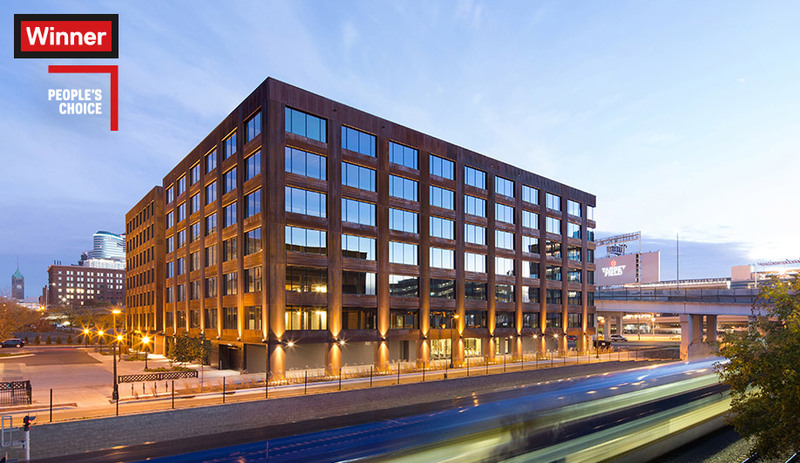 What sets the North Loop apart is T3 Minneapolis, a mass timber office building designed by Michael Green Architecture (MGA) of Vancouver. 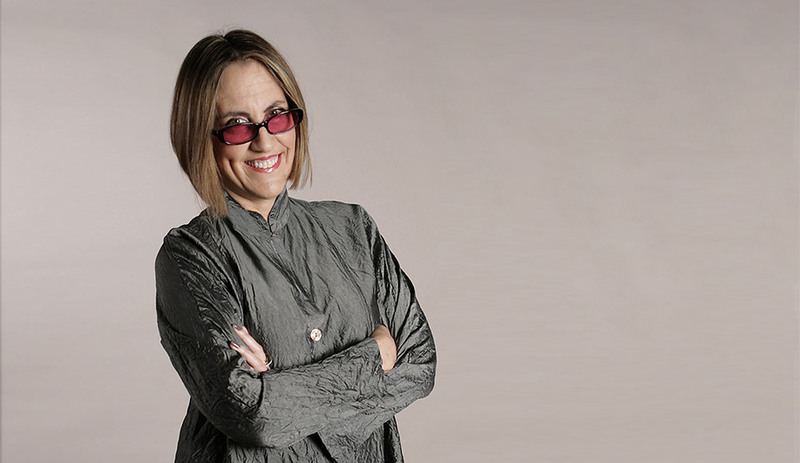 Timber, of course, is a renewable, durable and carbon-sequestering material, and Green has long been an advocate of its under-tapped potential to build tall. 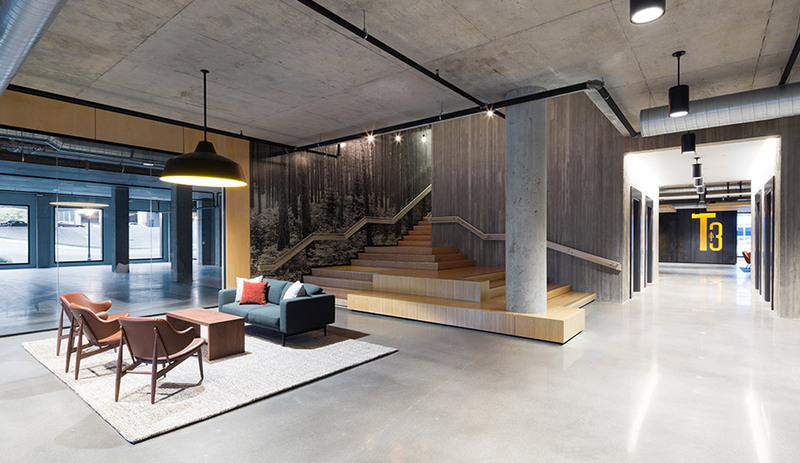 With T3, although he hasn’t exactly built the Empire State Building, he has defied the odds by bringing timber construction back into the limelight as a viable alternative to steel and concrete. T3 now holds the record for being the largest building of its kind in the U.S. 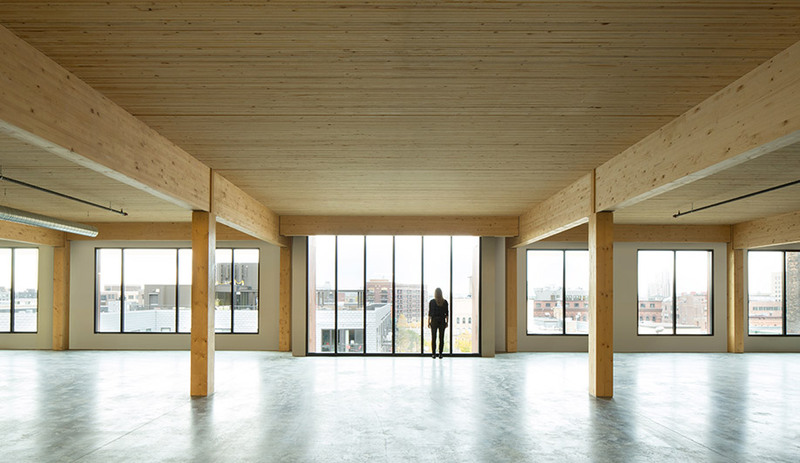 The seven-storey structure employs prefabricated nail-laminated timber (NLT) panels for the floors, which span a glulam post-and-beam framework. Manufactured in Winnipeg, the panels are made of lumber from trees killed by mountain pine beetles. Green predicts that, with approximately 3,600 cubic metres of wood used, including more than 1,100 NLT panels, T3 will offset about 3,200 tonnes of carbon over its lifetime. What’s more, 16,720 square metres of NLT panels were installed in under 10 weeks – a fraction of the time it would take to erect a steel- or concrete-framed building. NLT is also lighter than these alternatives. With its floor-to-ceiling windows and warm interior of exposed wood, T3 blends in seamlessly with the raw structures of the past. Yet, while it may look like just another warehouse, it is already a landmark and a symbol of the future, when tall timber will be the norm.